"Every Tongue Got to Confess: Podcast # 13" by Julian Chambliss, Robert Cassanello et al. 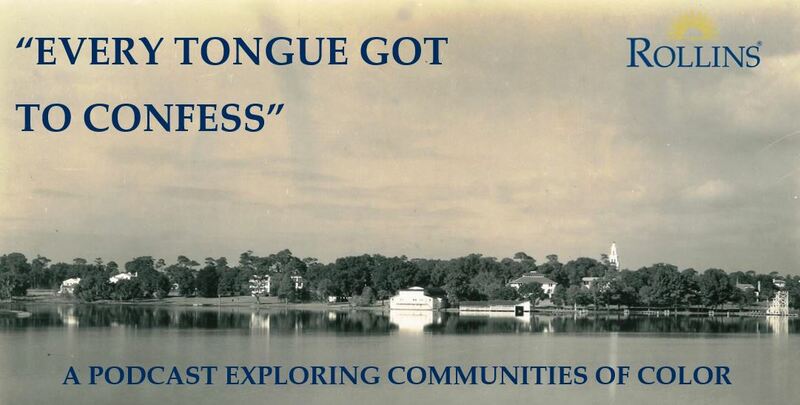 A discussion between Brandon Nightingale and Holly Baker about preserving church history in Orlando, Florida through the work of citizen curators and public history students. He shares his experiences related to the Carter Tabernacle Christian Methodist Episcopal (CME) Church in the context of his recent Public History coursework, including the creation of oral history interviews. Chambliss, Julian; Cassanello, Robert; and Verma, Nandni, "Every Tongue Got to Confess: Podcast # 13" (2017). "Every Tongue Got To Confess": A Podcast Exploring Communities of Color. 13.